"We need to know if smart pills are going to actually improve patients' lives, which is much more complicated than compliance or privacy," said Swirsky, clinical associate professor of biomedical and health information sciences in the UIC College of Applied Health Sciences. "It is naive to think that this type of surveilled compliance with provider-recommended drug treatments will function like a magic pill. More likely, it will just challenge the ingenuity of patients." Swirsky said there is simply no evidence yet to suggest smart pills benefit patients and that using the technology outside of clinical trials "flies in the face of the research we do currently have, which shows that patients benefit by receiving care from providers who can manage the many issues around adherence." "Smart pills are a dangerous reduction of the provider-patient relationship and there is no shortcut to improving patient adherence, which happens in a larger framework of home, work and clinical environments, not to mention perceptions and emotions," Swirsky said. "This technology dumbs down an issue that is often very complex in the hopes of quickly solving an expensive medical challenge." 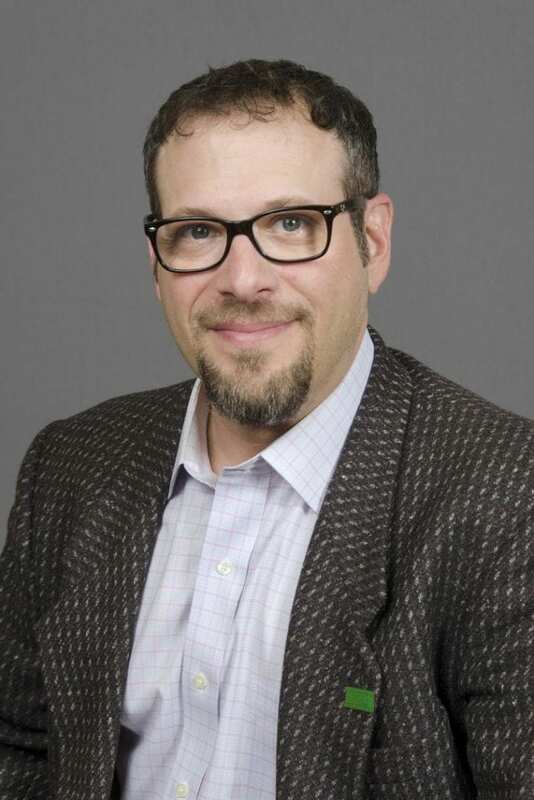 Swirsky co-authored the paper with his UIC colleague Andrew Boyd, who says that when it comes to health information technology, "we need to think about the long game." "It's not just about return on investment – it's about using technology and data in a way that changes lives for the better," said Boyd, associate professor of biomedical and health information sciences in the UIC College of Applied Health Sciences. "There is nothing more personal than our health, and as health care strives for high-tech innovation, we cannot do it at the expense of trust between provider and patient." "Health information technology functions best when implemented in conjunction with doctors and patients in a collaborative manner," the researchers write. "With no magic pill to cure the ills of the modern doctor-patient relationship, patients would be better served by providers who seek a comprehensive understanding of adherence than those who employ technology they do not understand."